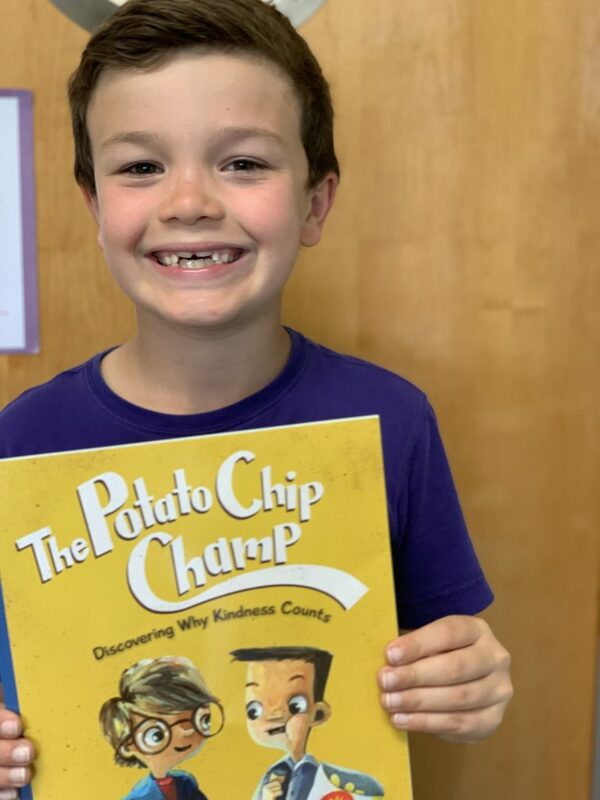 The book The Potato Chip Champ written by Maria Dismondy and illustrated by Dawn Beacon. This story is about a boy named Champ. He loved to play baseball. The only thing Champ loves more than potato chips is playing baseball. There is a truck full of potato chips. Of course, Champ enters it. Champ breaks his leg while sliding into home plate. In the end, his teammate named Walter wins and he gives all of his potato chips to Champ. I like this book because even when Champ was mean to Walter, Walter treated champ how he wanted to be treated. I recommend this book to 2nd through 4th grade.